Loving the Gray Gel Stain! ~Holly at TatteredGypsy in Blissfield, MI is fully stocked with our new Gray Gel Stain, as well as all your other favorite Gel Stain colors! 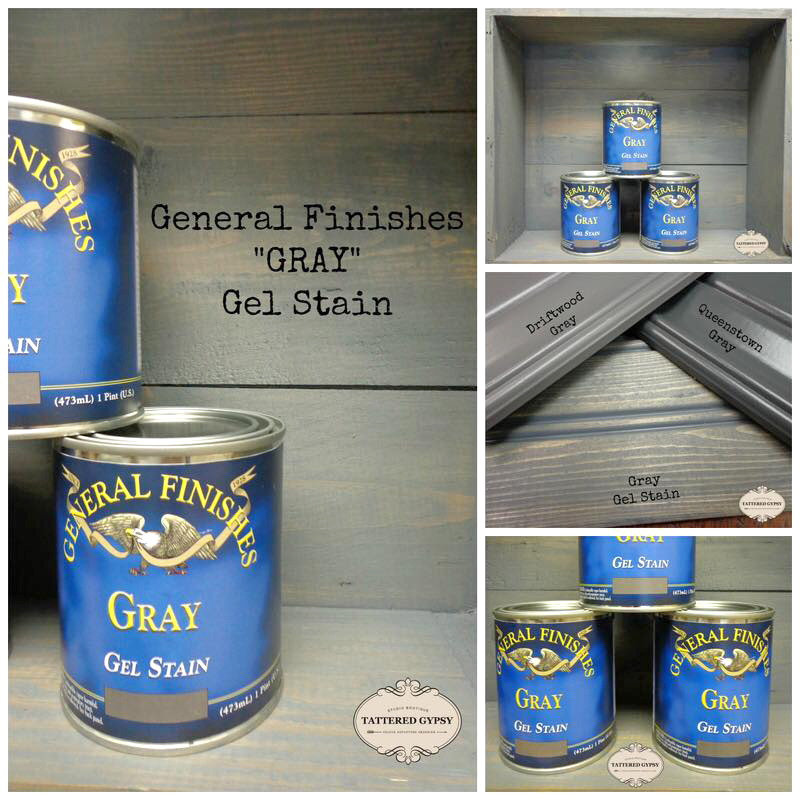 Gray Gel Stain is now available for wholesale orders - call your local retailer first to check on availability! You can use your zip code to find a retailer near you at http://bit.ly/1pEtZMu. It will be another month until it reaches big retail stores.